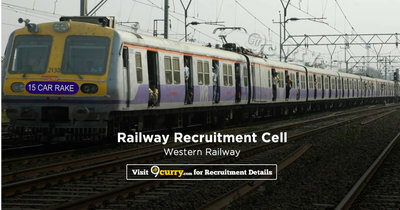 RRC WR Result 2019: Below are the latest results published by RRC WR - Railway Recruitment Cell Western Railway, Mumbai / rrc-wr.com. The recent result announced by the organization is CEN 02/2018 PET Result 2019. RRC WR CEN 02/2018 PET Result 2019: Railway Recruitment Cell Western Railway, Mumbai has announced the Result on 09 Apr 2019 for RRC WR CEN 02/2018 PET Exam .